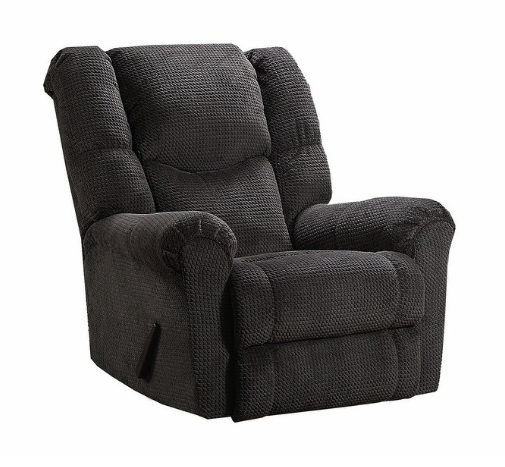 The Symphony Collection 21″ Rocker Recliner casual, high back pad-over chaise with heavily padded seat, arms and back is a great addition to your room. 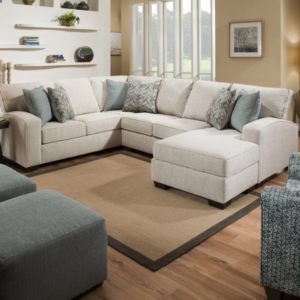 Super soft is the best way to describe the feel of this cover fabric. 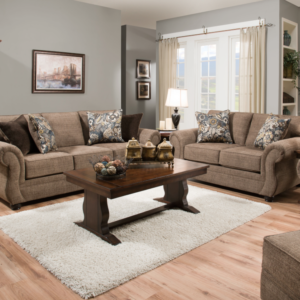 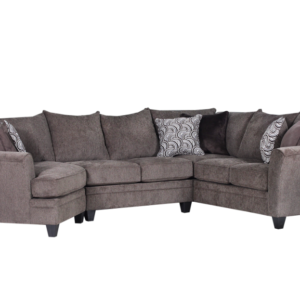 The sinuous wire springs and high-density foam seat cushions great for comfortable seating.